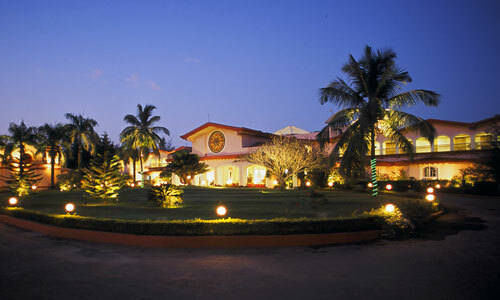 HOTEL BEKAL PALACE is situated in the up market suburb of Kasargod in Kerala. 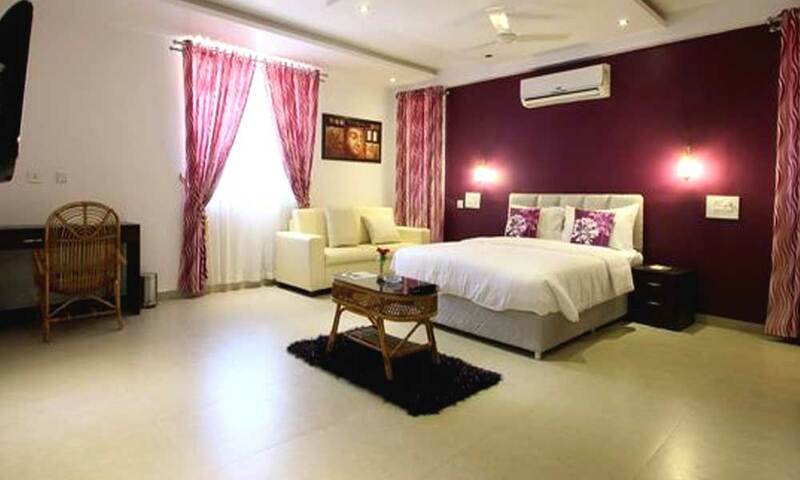 It is a stunning property which offers the guests a 4 star luxury and 5 star service, all en suite and air-conditioned. 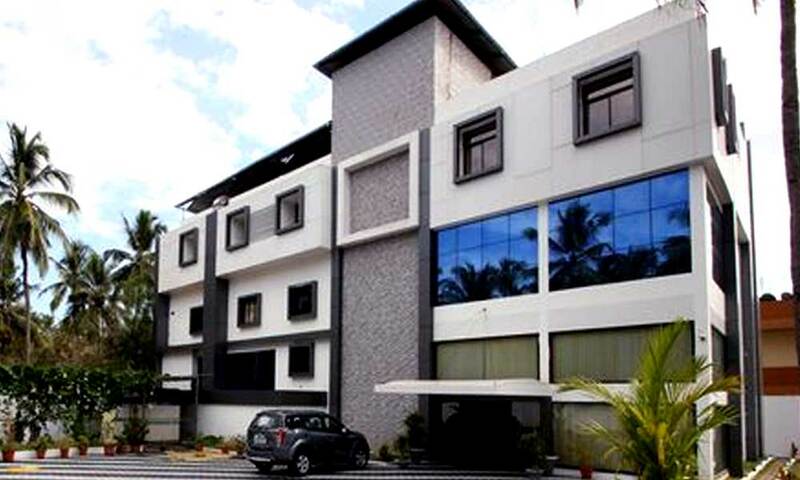 With all utmost facilities and amenities, Hotel Bekal Palace will be your perfect accommodation choice in the heart of Kasargod. 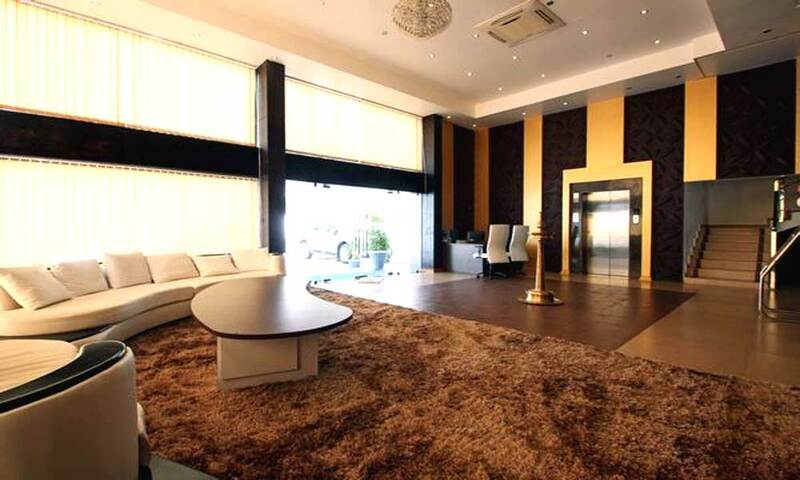 It is a magnificent property with splendid interiors and exteriors. 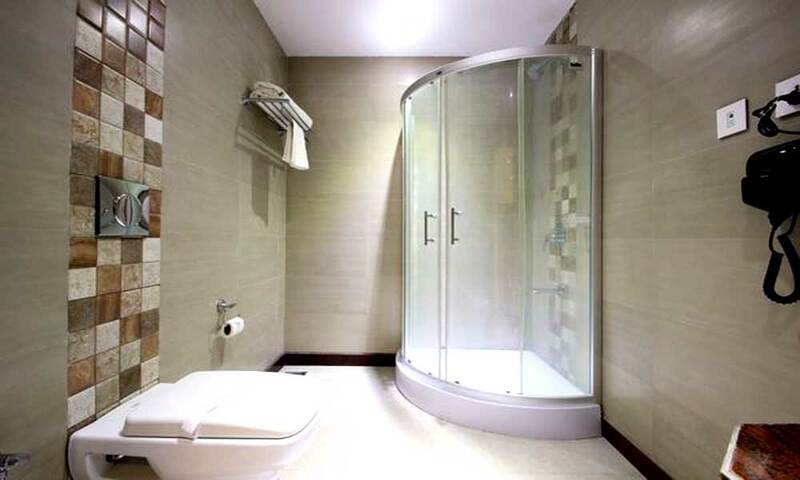 It is a perfect combination of sumptuousness, comfort and class. 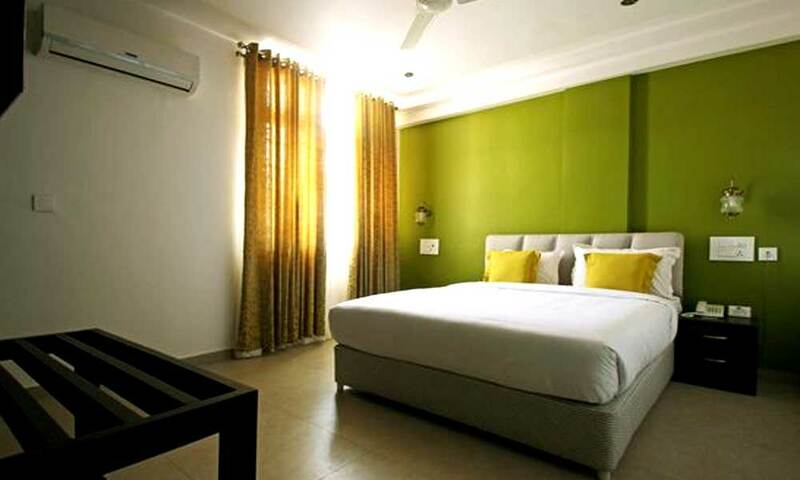 The elegant and classic accommodation is garlanded with modish interiors and fixtures. 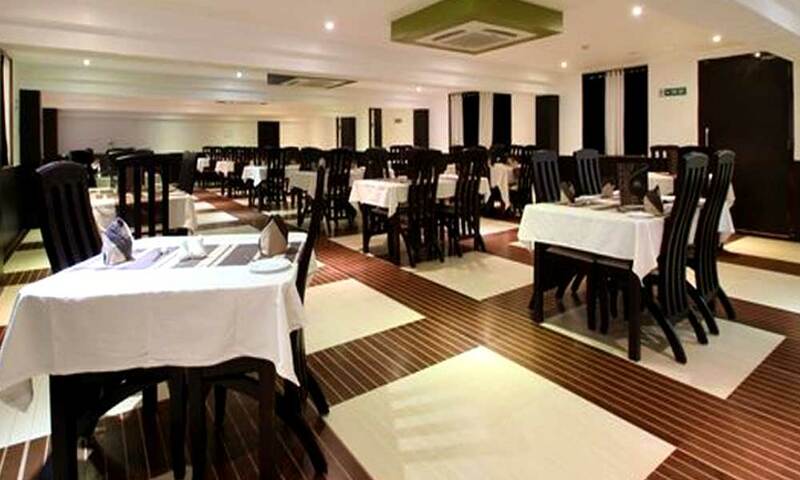 Wonderful dining options offering luscious cuisines make sure that guests are left to crave for more. 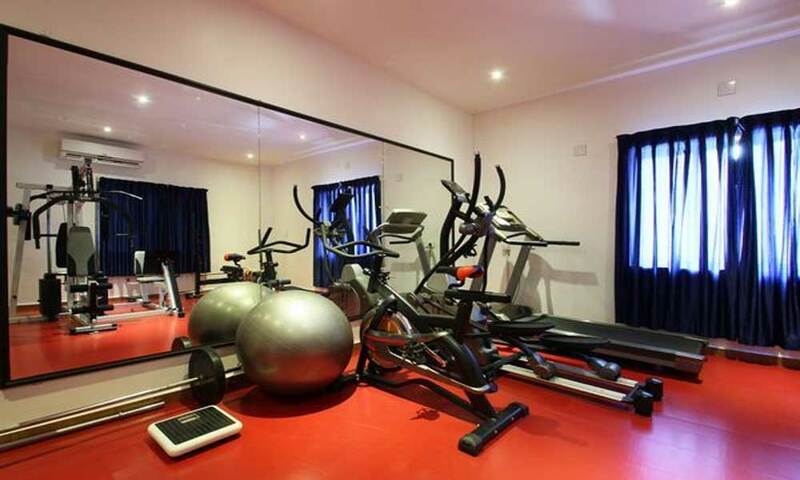 This property possesses well designed, spacious and voguish halls for conferencing and banqueting purposes.Come and feels the difference.